What a blessing! Super Cash for Houses was a lifesaver. We so wanted to sell our house “as is” and Juanita Couch came along at the right time. We were able to close on the sale and purchase on the same day at the same title company. Thanks to Juanita and her competent staff of professionals. Our customers love the fact that we buy homes in any condition. So, don’t worry about remodeling projects, repair work, or cleaning – We want to purchase your property today! As the originator of the cash for houses brand, our Dallas Home Buyers experience and reputation speak for itself. For 50+ years we’ve bought houses in Dallas, Fort Worth, and the entire DFW Metroplex. 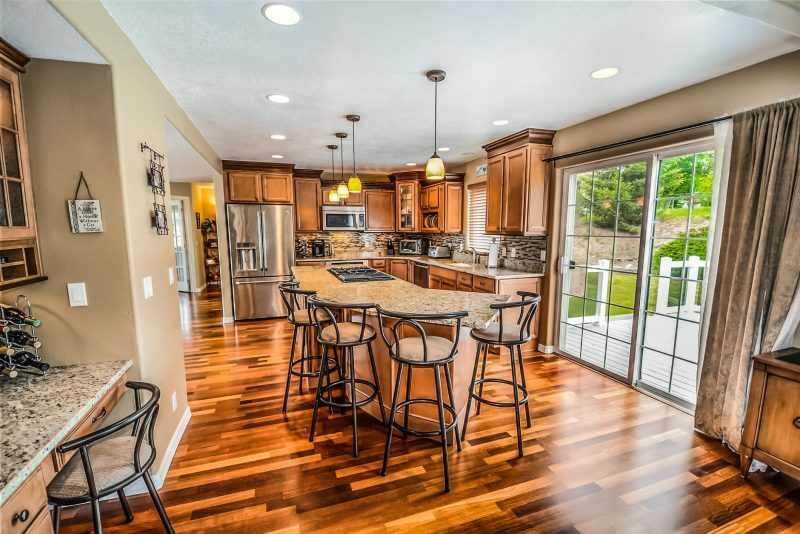 Real estate owners ask, “how do I sell my house fast?” Our answer, “call Super Cash For Houses.” Our goal is to give a fair market price and work to close quickly to make you a satisfied customer. Don’t let these headaches interfere with selling your home. 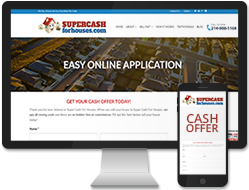 Let a Dallas Home Buyer at Super Cash for Houses help you through the process. 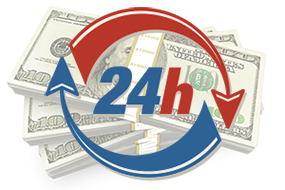 We will make you a cash offer fast. Contact us with any questions or to get started now! People often ask, how can I sell my house fast Dallas? The easy answer is to call Super Cash For Houses. 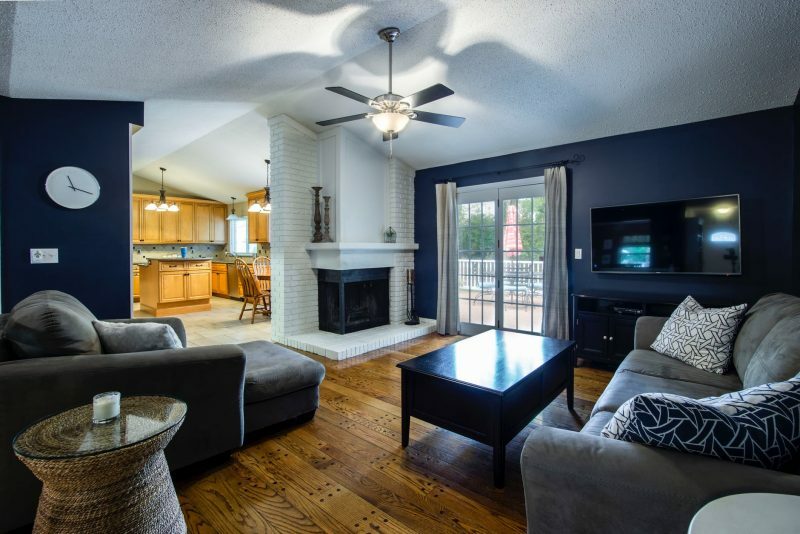 We pay cash for houses in Dallas with no seller or agent fees. As the originator of the cash for houses brand, our experience and reputation is known around DFW. We not only pay 100 percent cash for homes or property but also guarantee fast closings. 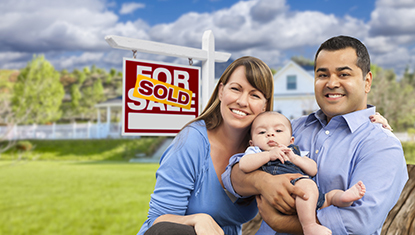 If you want to sell your house fast, call the best local Dallas home buying company. Yes, we pay cash for houses in Dallas. Our customers love the fact that we buy homes in any condition. So, don’t worry about remodeling projects, repair work, or cleaning We want to purchase your property today! We pay 100% cash for all kinds of Dallas area real estate. Not only do we pay cash, we can close quickly! Want to work with a local Dallas home buying company? Super Cash for Houses has been buying houses in Dallas/Fort Worth for more than 50 years. We know the metroplex and can provide trusted real estate consulting. This means no real estate agent fees to sell your home. Super Cash For Houses buys homes within 70 miles of Dallas, TX. Selling a house quickly can be the most daunting and stressful thing to do. Even with the booming Dallas real estate market, some houses just won’t sell. 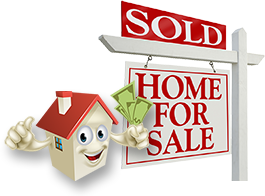 Were here when you need to sell your Dallas home fast. While some people sell their homes out of their will, others are forced by various circumstances. No matter your situation, we’d like to help you sell your house fast without real estate agent fees. We buy houses fast in Dallas. No matter what Dallas, Texas neighborhood you live in, we will make you an offer. Here are a few of the most popular Dallas neighborhoods. There are many advantages to fast cash home buyers. Here are a few reasons to sell your house to a cash home buyer. 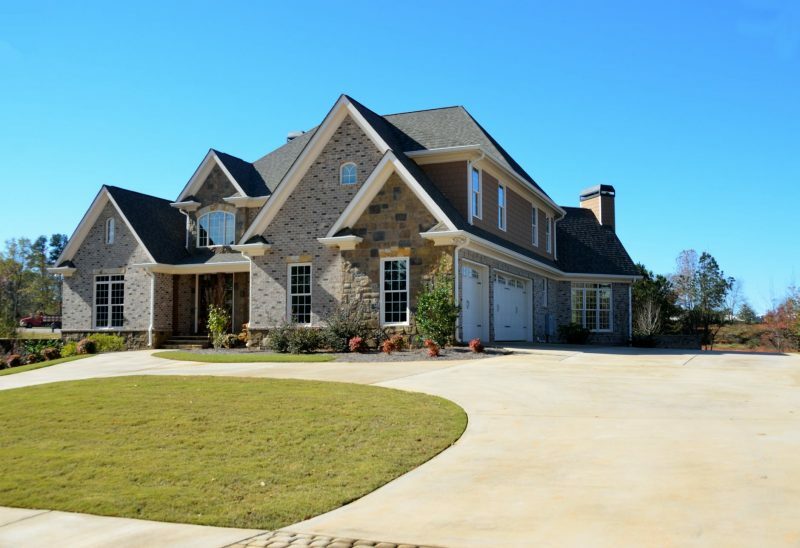 Here are some of the advantages of selling your Dallas area home to Super Cash For Houses. Since we’re local Dallas home investors, we know the DFW real estate market. 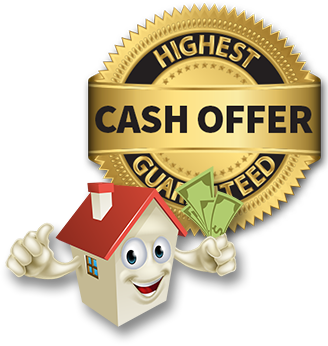 We leverage that knowledge to present fast cash offers for your home. 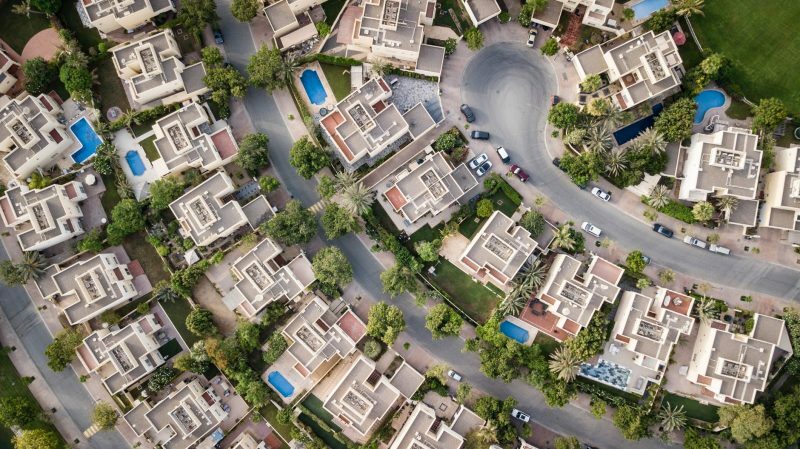 We conduct only one home visit, we strive to not interfere with your privacy like other Dallas cash for houses companies. So, no more endless house showings before an offer comes. You also don’t have to put up with the revolting For Sale’ or Sold’ boards in your front yard. We help you save the time and money you would have used to decorate, clean or renovate your home. We also give you a piece of mind because we eliminate the buyer mortgage contingency for you. Selling your home through a top company like ours is not reliant on home inspections, approved financing or appraised values. We bypass all these steps so that we can extensively expedite the cash transaction. In fact, we close within seven to ten days. A-list employees run Super Cash For Houses. 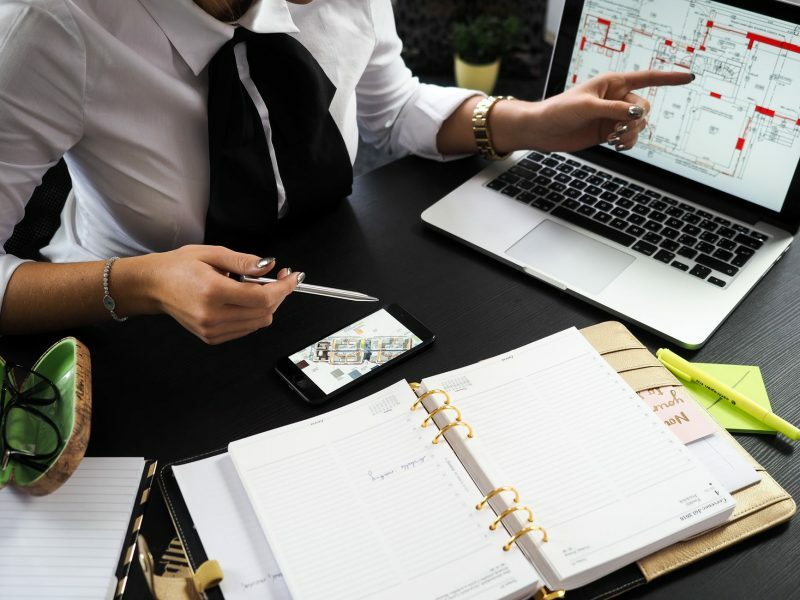 Since we understand all the possible issues that may arise during the process of selling your house, our staff is always prepared to solve these problems to guarantee you a smooth transaction. Some people come to us without the slightest idea of how to sell their house for cash. We, therefore, offer tips and advice on the whole procedure based on our many years of paying cash for homes.